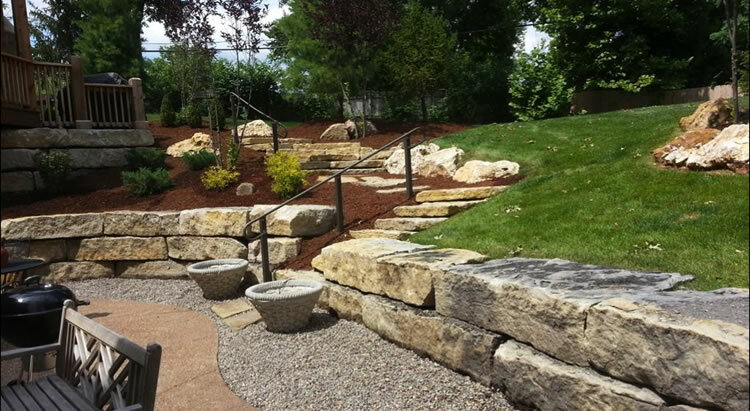 We design and build beautiful landscapes and outdoor living areas! Are you looking to improve your curb appeal? 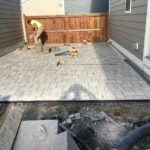 Maybe you'd like an awesome new backyard or a relaxing outdoor living area? 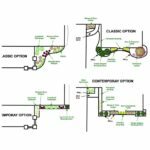 A well thought out and implemented landscape design will improve the value of your property, increase the enjoyment you get out of your property, and improve your curb appeal. 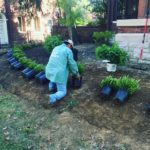 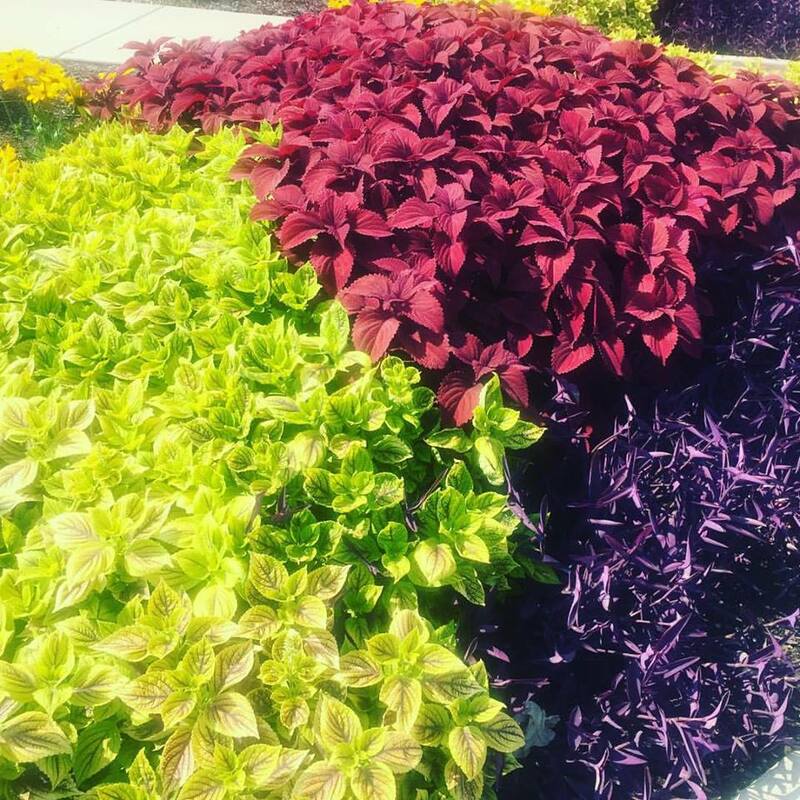 Whether you’re looking for a new front yard, a new back yard, some new garden beds, or a new outdoor living area, you’ve just stumbled upon one of the best kept landscaping secrets in St. Louis, MO. 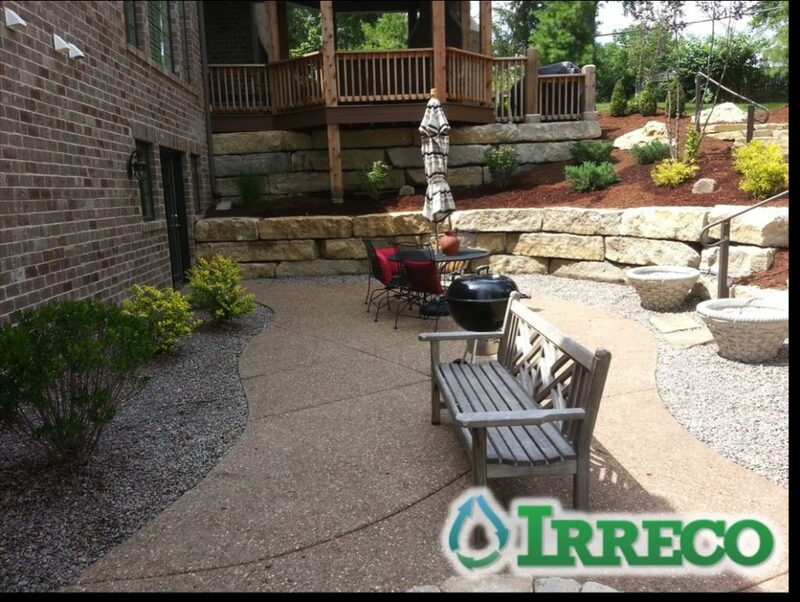 Irreco LLC is a locally owned and operated landscape design and construction company based out of St. Louis, MO. 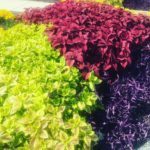 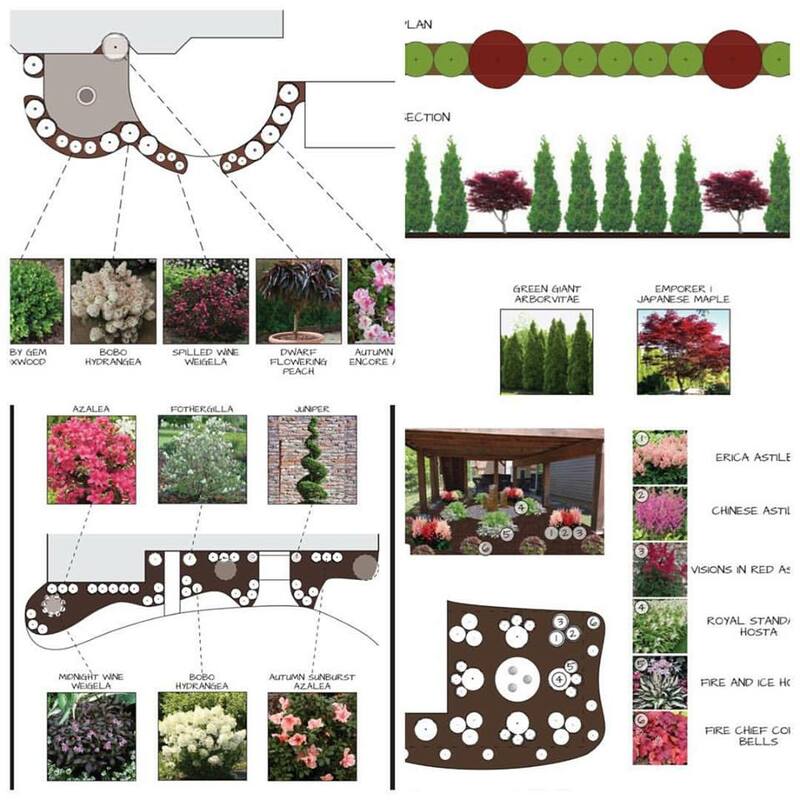 Our in-house landscape design specialist will listen to your needs and your budget to come up with a beautiful plan for your new landscaping. 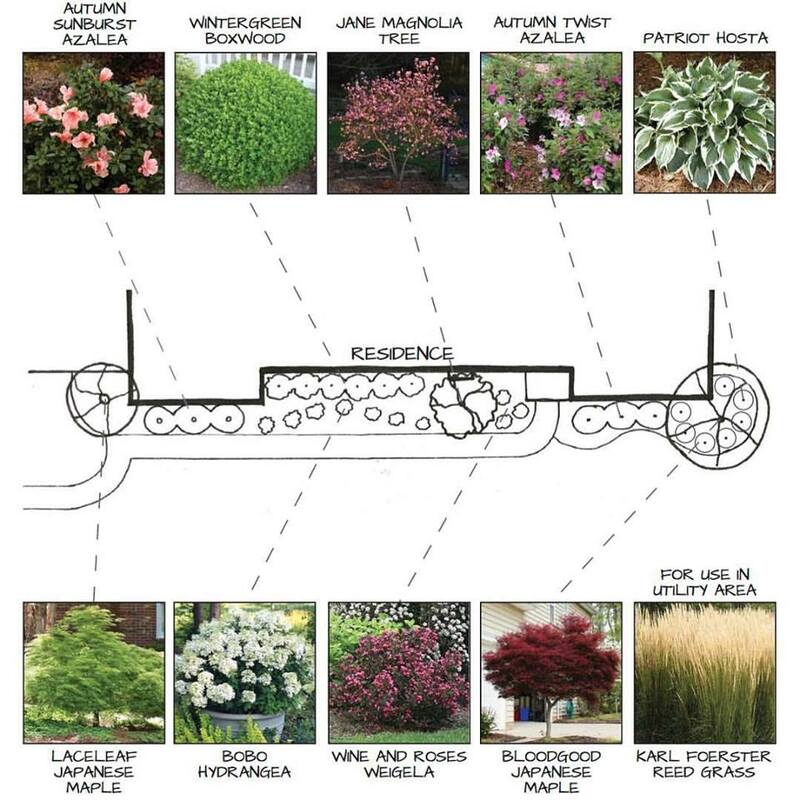 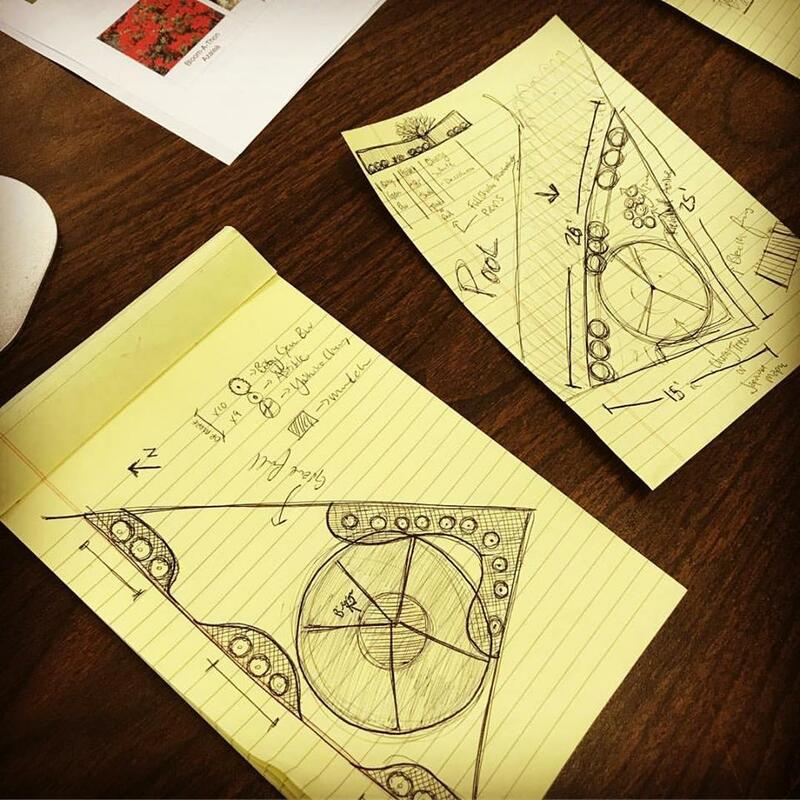 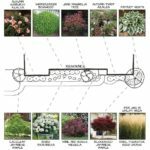 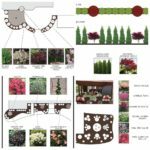 From something as simple as designing some garden beds, to designing your complete front and back yards, retaining walls, outdoor patios, outdoor living areas, and more. 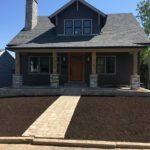 See Your Landscape In 3D Before You Say Yes! 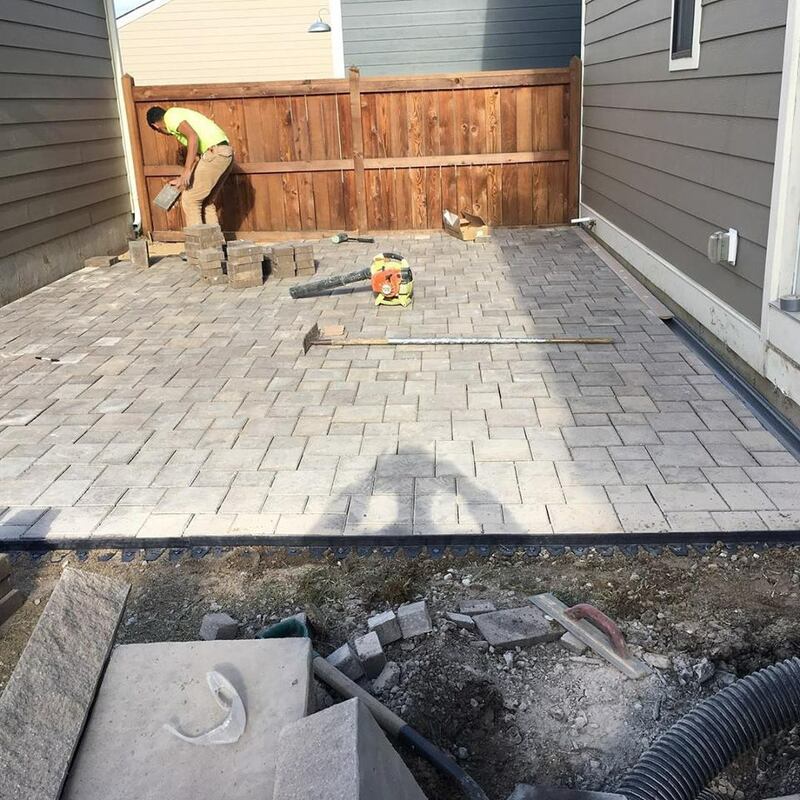 We can provide 2D drawings for a landscape construction team to paint-by-the-numbers and build your landscape if you want but the homeowners we work with love it when we show them an actual 3D rendering of their property with the newly designed landscape. 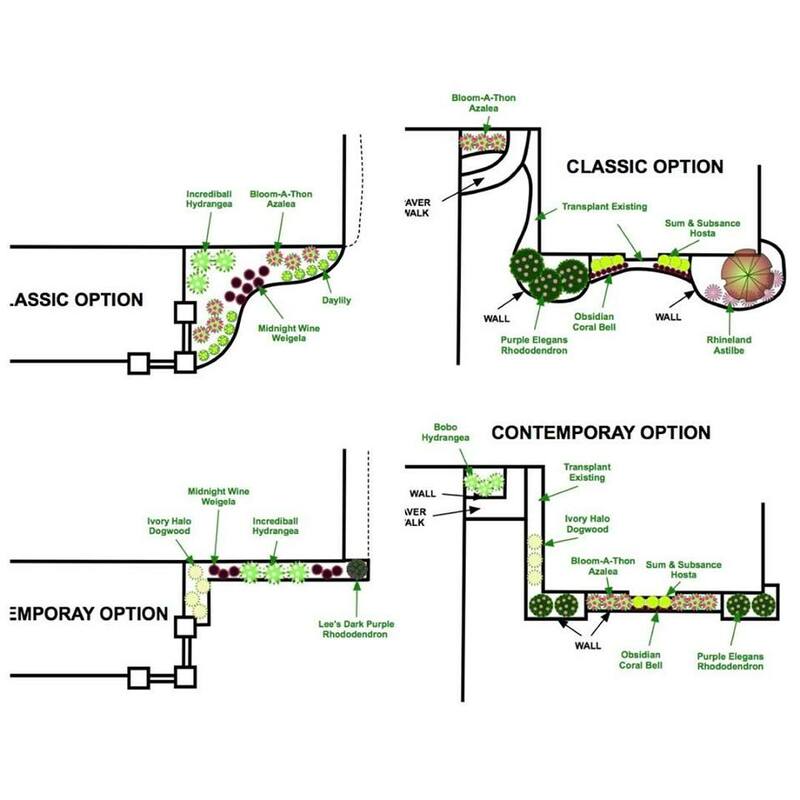 Why Choose Irreco To Design Your New Landscape? 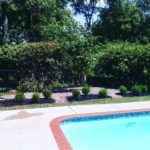 When you choose Irreco for your new landscape design you are partnering with a small, locally owned, family run landscaping business. We are the perfect team to help you transform your property into the envy of your neighborhood. 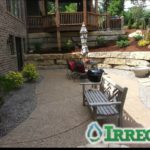 The Irreco team is large enough to design and install landscapes of all sizes but we’re still small enough to give your new landscape the specific care and attention it needs to make the big impact on your curb appeal and lifestyle that we’ve promised. 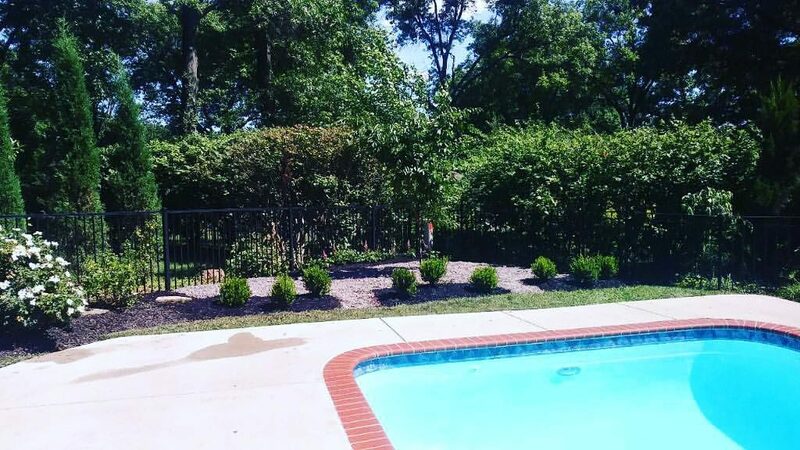 If you’d like an estimate for our landscape design services please give us a call (314) 246-0099 or fill out our contact form and we’ll get right back to you.